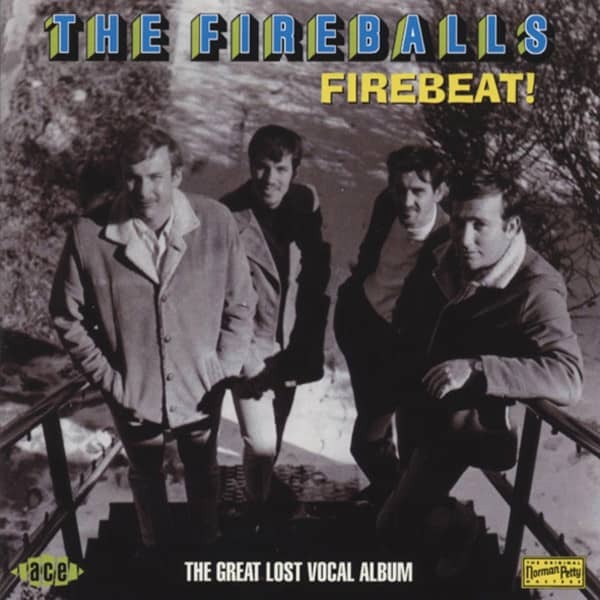 (2006/ACE) 27 tracks with 20 page booklet The Great Lost Fireballs Vocal album - 24 rare and unissued cuts focusing on their beat group period, 1964-1967, with the added bonus of three rare TV appearances from 1968. Customer evaluation for "Firebeat ! The Great Lost Vocal Album"